Pamela Myles is the CEO of Myles Select Ultra Premium Vodka and has been a long time vodka enthusiast. 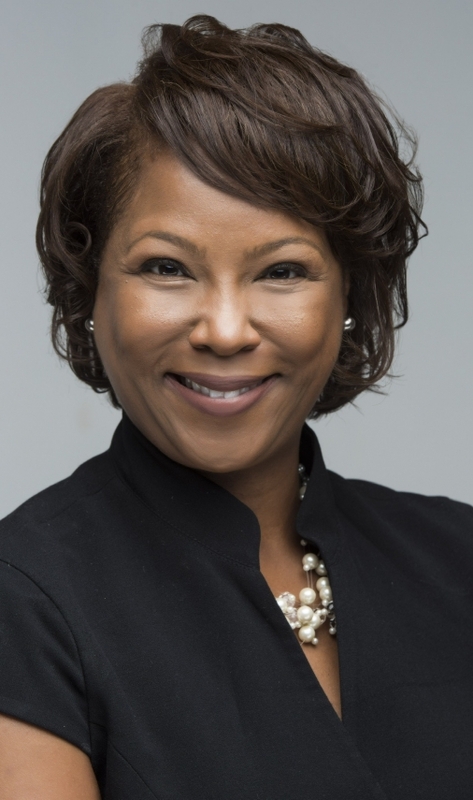 Her background includes over 20 years of experience in the Information Technology field with roles that included Technical Manager, Project Manager and a Business Analyst for a multi-million dollar revenue generating corporation. Pamela is also a member of Delta Sigma Theta Sorority, Incorporated where she pledged at the University of Memphis, Epsilon Kappa Chapter. Pamela enjoys giving back to the community with participating and giving donations to organizations such as The Leukemia and Lymphoma Society, The National MS Society and The Alzheimer’s Association.